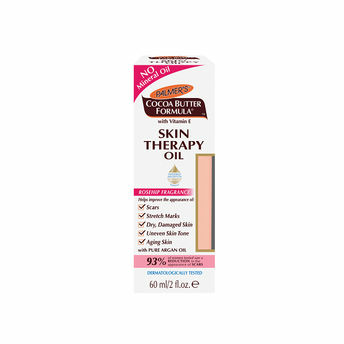 Palmer's Cocoa Butter Formula Skin Therapy Oil is a multi-purpose skin perfecting oil which can be used all over the body including the face. 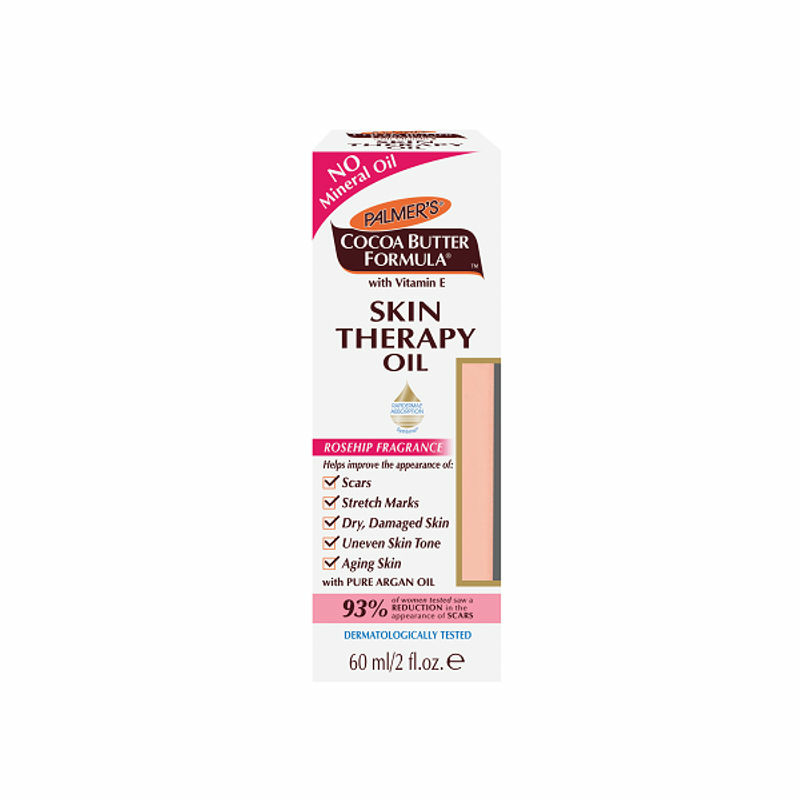 It is enriched with Cocoa Butter, Vitamin E, has natural moisturiser, improve presence of scars, stretch marks, dry, damaged skin and itchy skin associated with pregnancy. Collagen and Elastin soothes and softens skin naturally, while improving skin elasticity and firmness. The addition of Lecithin delivers further softening and soothing effects.